Thanks for looking at this new vehicle! Its one of many to choose from at our San Tan dealership in the Phoenix East Valley - And, that aint no bull! 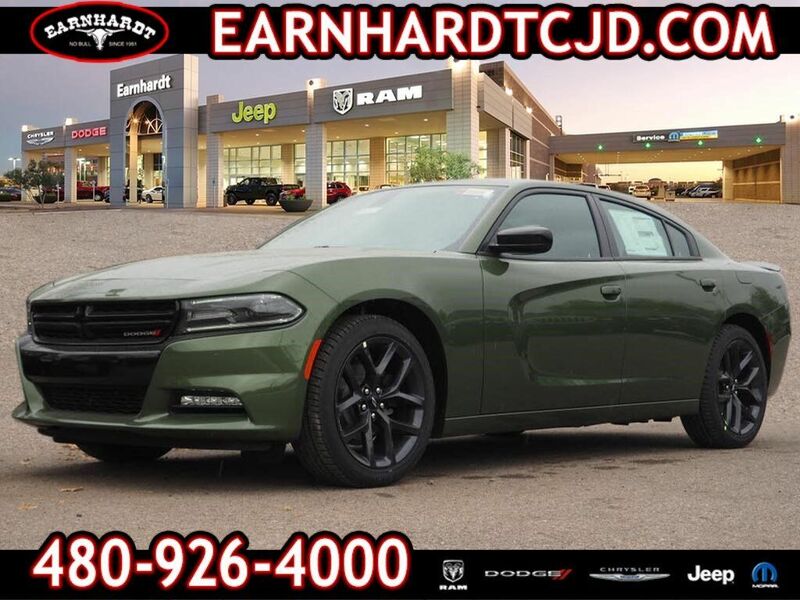 For a top driving experience, check out this 2019 Dodge Charger SXT with a push button start, remote starter, stability control, traction control, and Sirius satellite radio. It comes with a 6 Cylinder engine. Stay safe with this sedan's 5 out of 5 star crash test rating. It has the best mileage with 19 MPG in the city and 30 MPG on the highway. Don't waste a moment with push button start and remote starter. Always on-the-go? Take advantage of keyless entry and get in and out of your vehicle easier with one simple click. Interested? Call today and take it for a spin! No Bull is more than a slogan - Its a way of life. Its a way of doing business. And it means - price wont get in the way of having happy customers. Please make us an offer today!